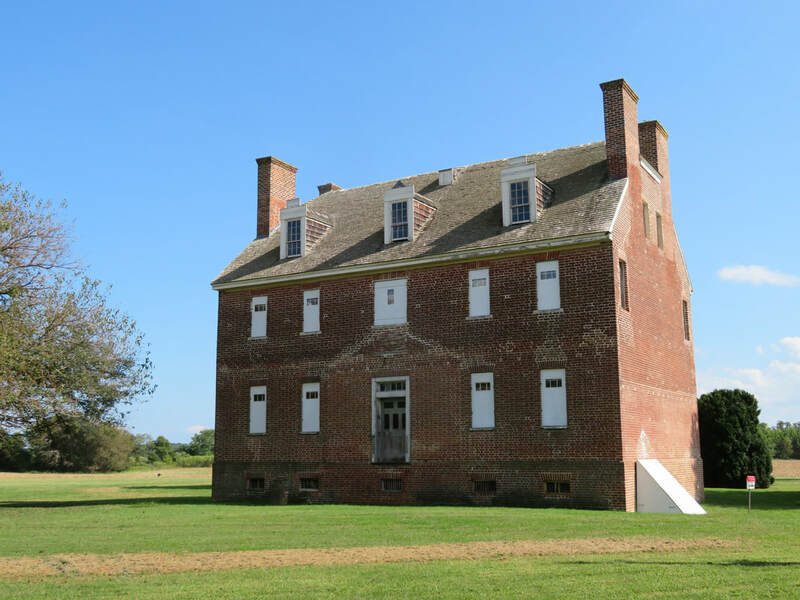 ​St Francis Xavier Church and Newtowne Manor House have been selected to participate in the 81st annual Maryland House and Garden Pilgrimage Tour. This popular and highly regarded event features the Newtowne area and includes several nearby locations. We are pleased to announce Newtowne Manor House has been chosen by the St. Mary’s Co. Garden Club to be their “special project”; all proceeds will benefit The Manor House Restoration Fund. Tickets are $35 online, $40 at the door (cash or check only at door). SMCGC is celebrating our 80th anniversary this year, 1938-2018. To commemorate our 80th and to promote the Pilgrimage we will be giving away redbud seedlings and selling "Tour Bell" tickets on the square in Leonardtown during Earth Day on Sunday, April 22 from 12:30 p.m. to 4:30 p.m. You may call 301-861-6112 for additional questions. Options include Chicken salad sandwich, Portobello Mushroom sandwich, stuffed ham sandwich or gluten-free Caesar salad with chicken; side salad, chips, dessert and bottled water included. This is an opportunity to share our unique history and natural beauty while helping to preserve and protect this local treasure.